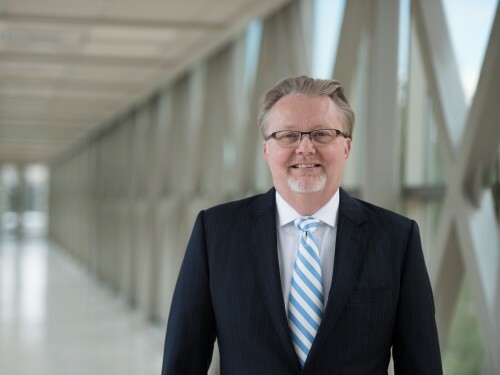 Chris Mason is the interim director and associate professor of finance at the Offutt School of Business. In 2012, he founded Fontis Companies and has served as president and chief investment officer since inception. Previously, he served as Senior Portfolio Manager at UBS Financial Services and Merrill Lynch. Areas of expertise include business valuation, portfolio construction and management, fixed income analysis, investments and transformational leadership. Mason earned a bachelor’s degree in business administration from Concordia College and an MBA from the Carlson School of Management at the University of Minnesota. The Global Leadership Council consists of senior executives and business leaders from around the world. Members provide feedback and recommendations for the Offutt School.